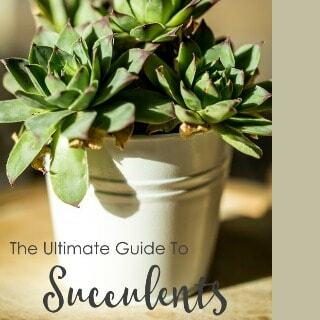 It won’t be long and there will be zucchini in abundance! Our little plant is currently flowering and we’re starting to look forward to picking and using zucchini from the garden. 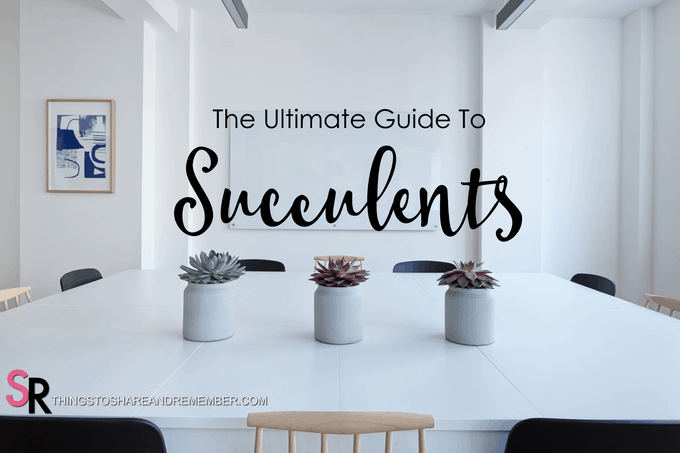 There’s always zucchini bread, but what about other ways to use it? Have you tried “zoodles”? They are actually really good! If you’re focusing on a low carb, veggie-filled diet, zoodles are the way to go. 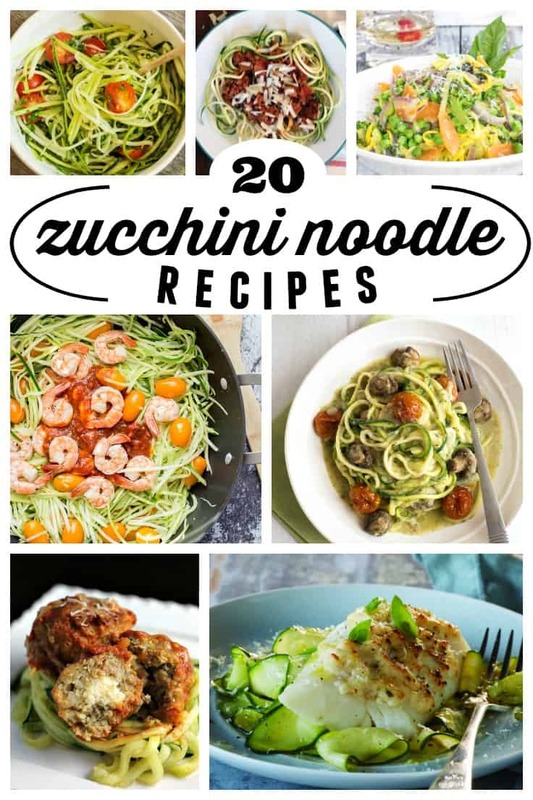 I’ve collected 20 Fresh & Healthy Zucchini Noodle “Zoodle” Recipes for you to try. Making zoodles is easy. You just need a veggie spiralizer. 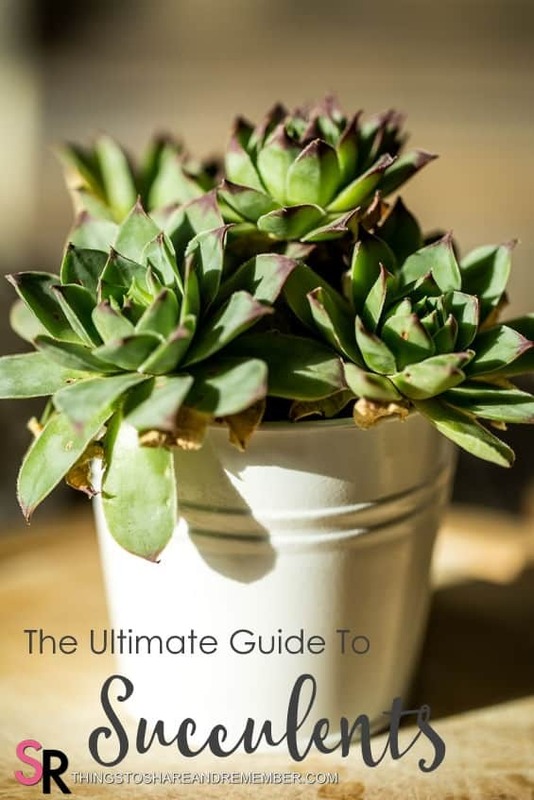 This one has great reviews and ships Prime if you are a member. Which one are you going to try? 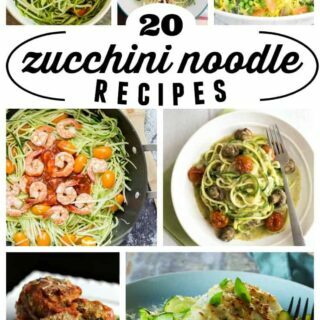 I’ve love to know how you make your zoodles – leave a comment! 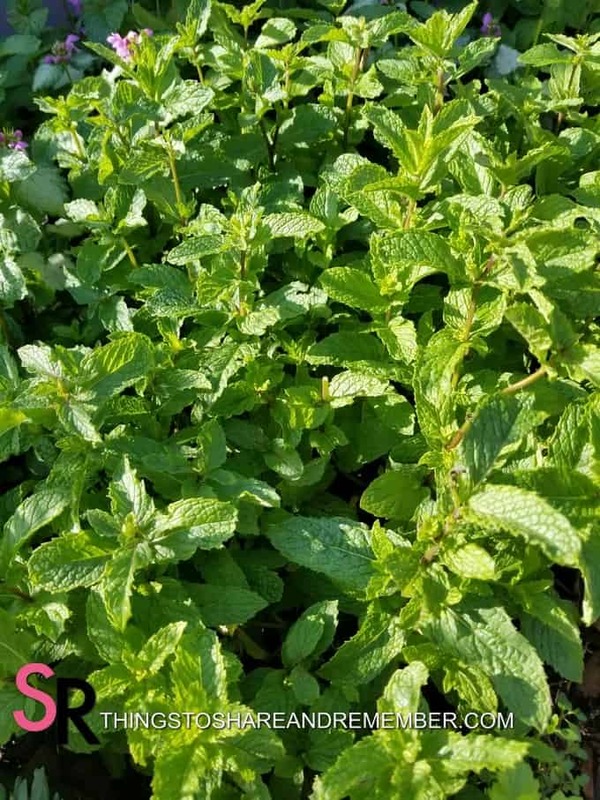 Several years ago I planted a small mint plant which has resulted in a large patch of spreading mint. It is beautiful and I don’t mind the space it takes up, however, I feel I really need to be taking advantage of having it! 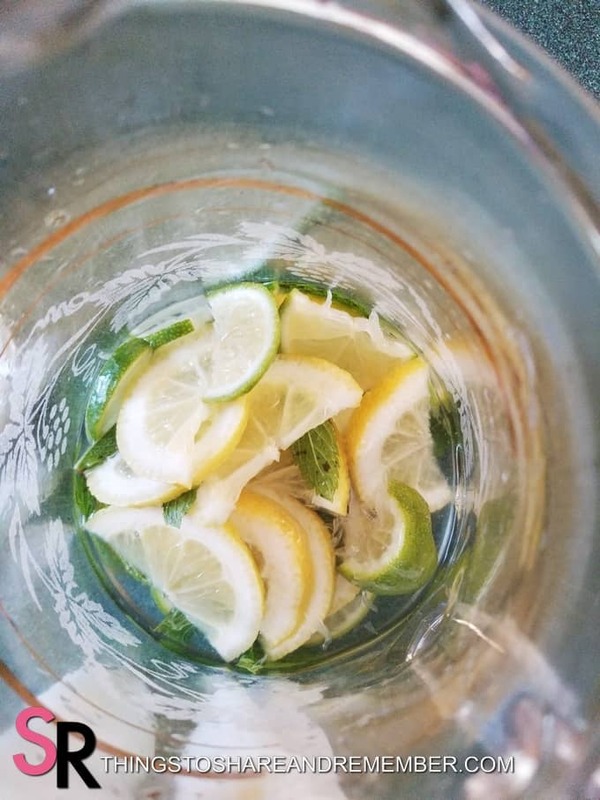 I love water but flavoring water helps some people drink more water each day. 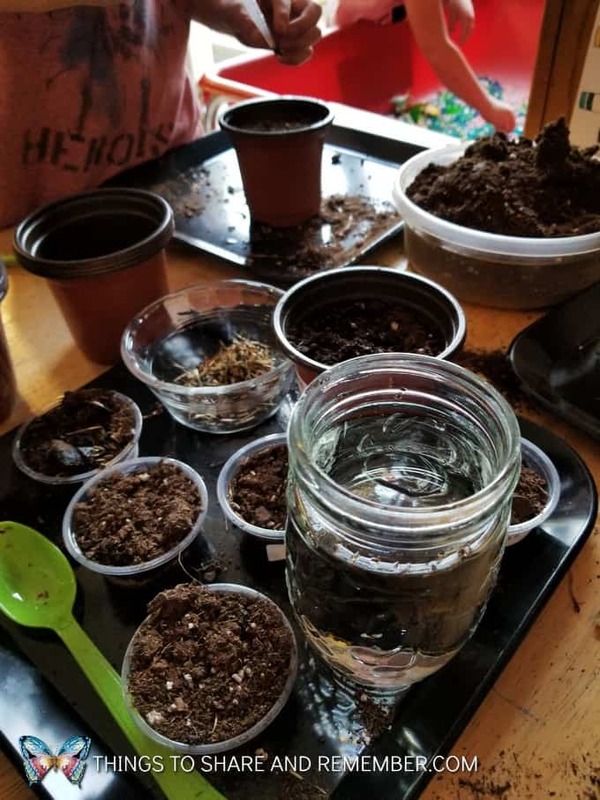 I wanted to show my child care children how we could use and enjoy the mint leaves. There’s no sugar but most of my kids enjoyed it and want me to make it again. How great is that? 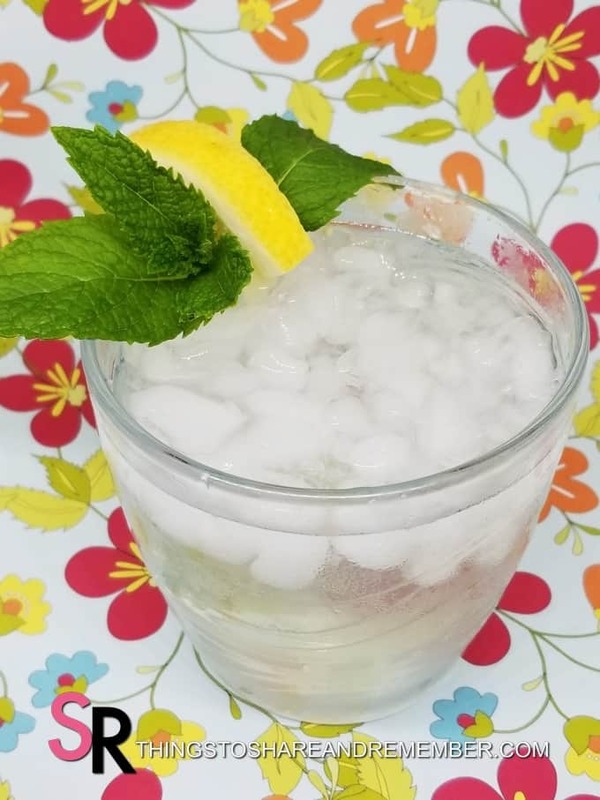 Read on to learn how to make refreshing citrus mint water and for more ways to use fresh mint from your garden. 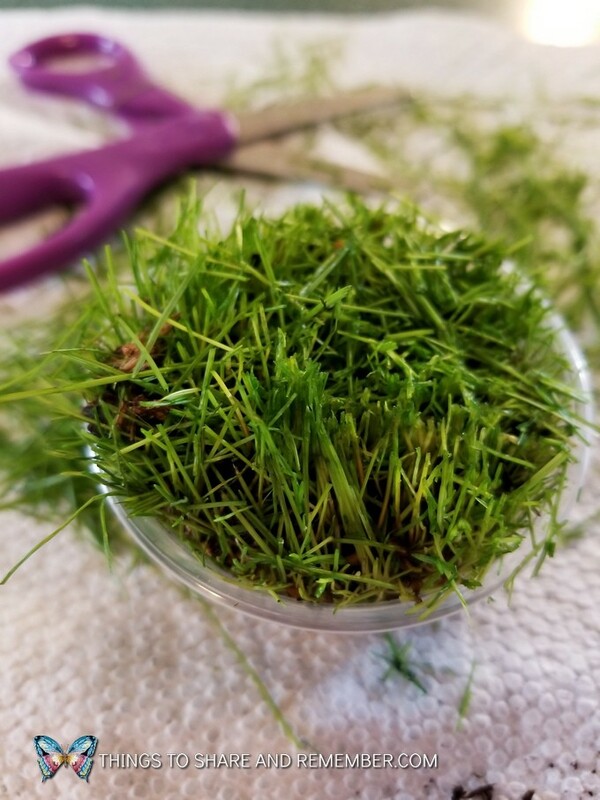 It’s so rewarding to pick something from your garden and use it! 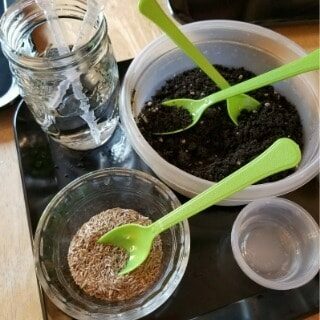 It’s a pleasant experience too because it’s so fragrant. Simply pick a bunch and rinse. 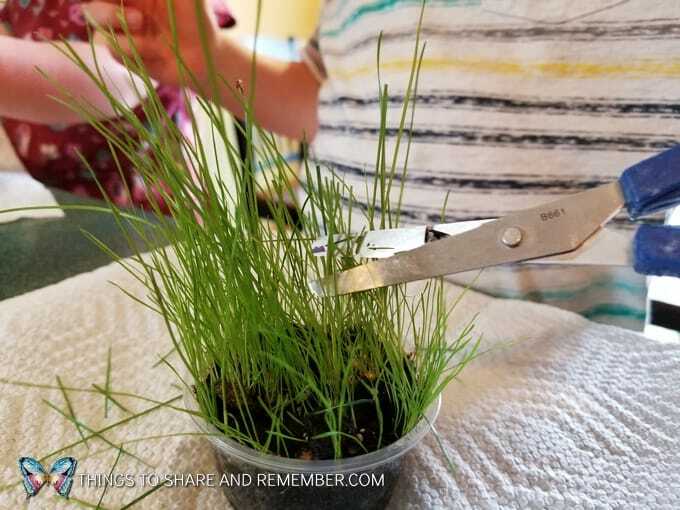 Pull the leaves off the stems. 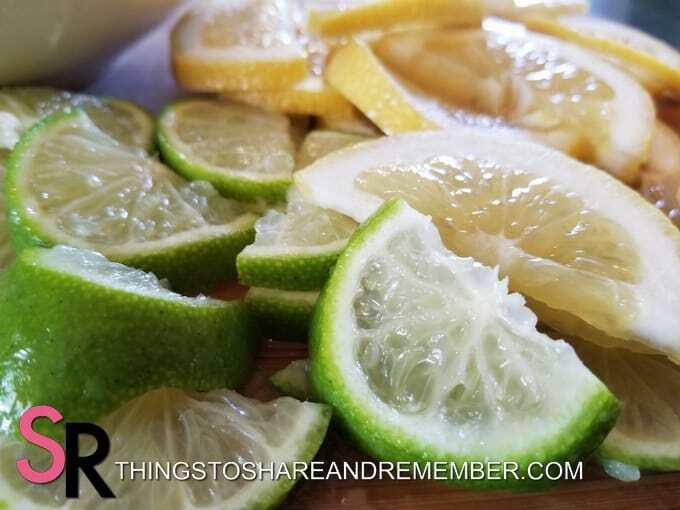 Slice a lemon and a lime. 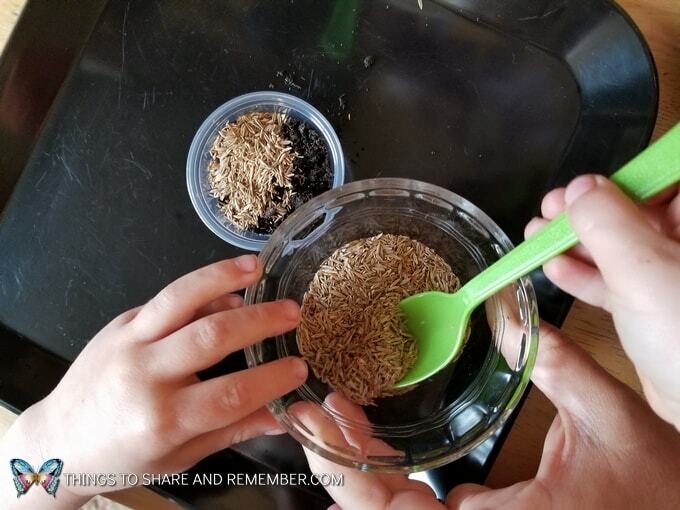 Remove the seeds. 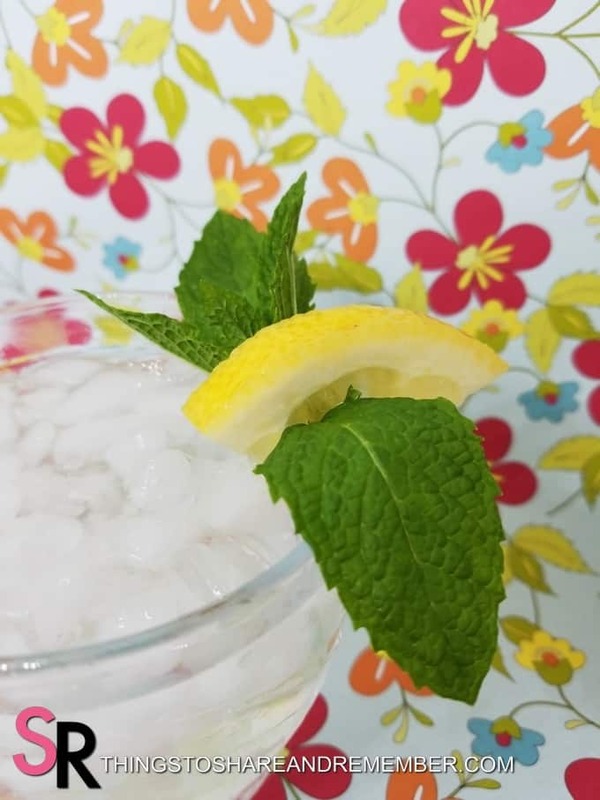 Reserve some lemon pieces for garnish if desired. Put them all together in a pitcher. Fill to the top with water. 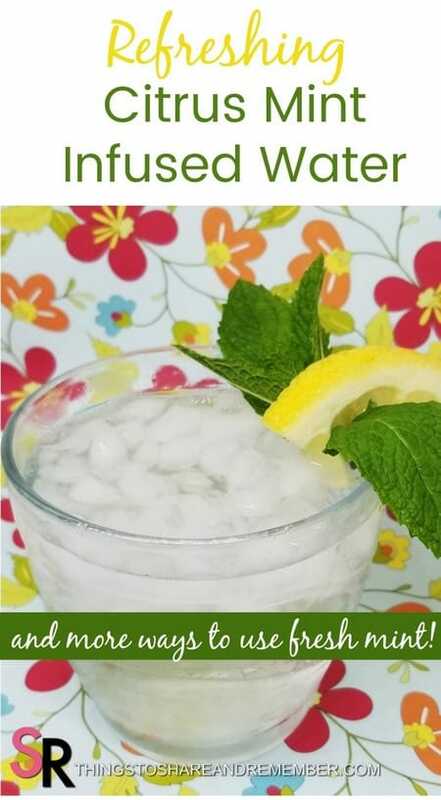 We have wonderful filtered water from our refrigerator so I used that. 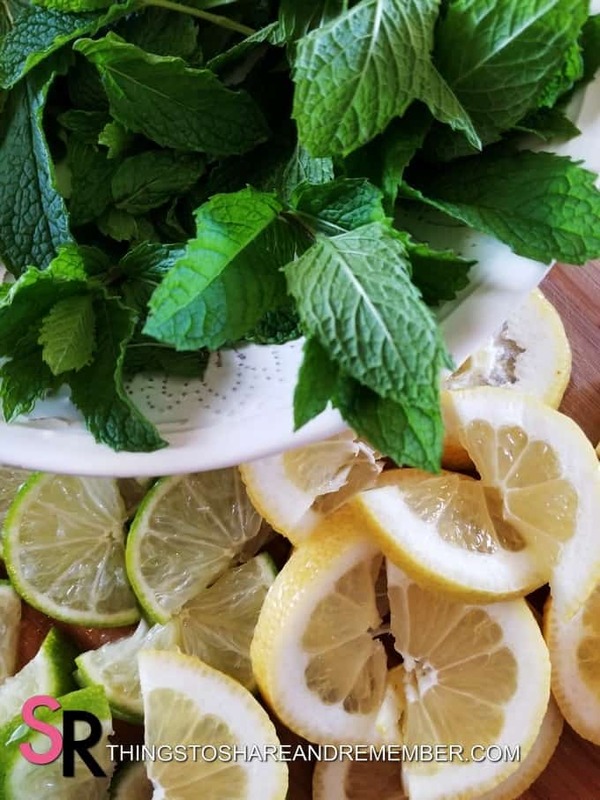 Stir together the lemon slices, limes, and mint leaves. 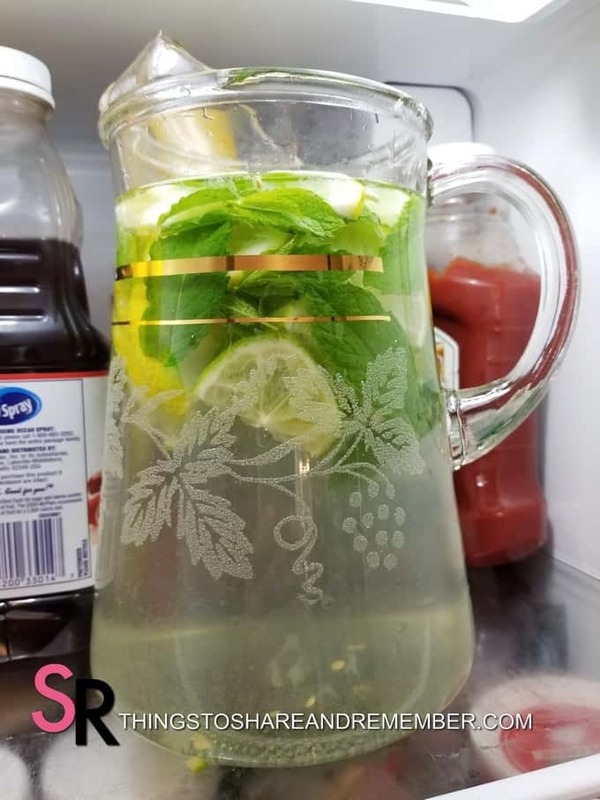 Put the pitcher into the refrigerator a few hours. 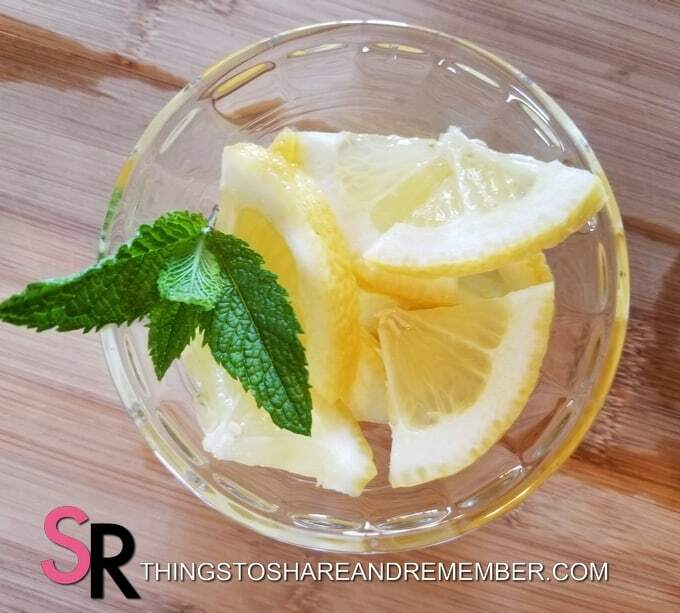 Quarter your lemon slices for garnishing. 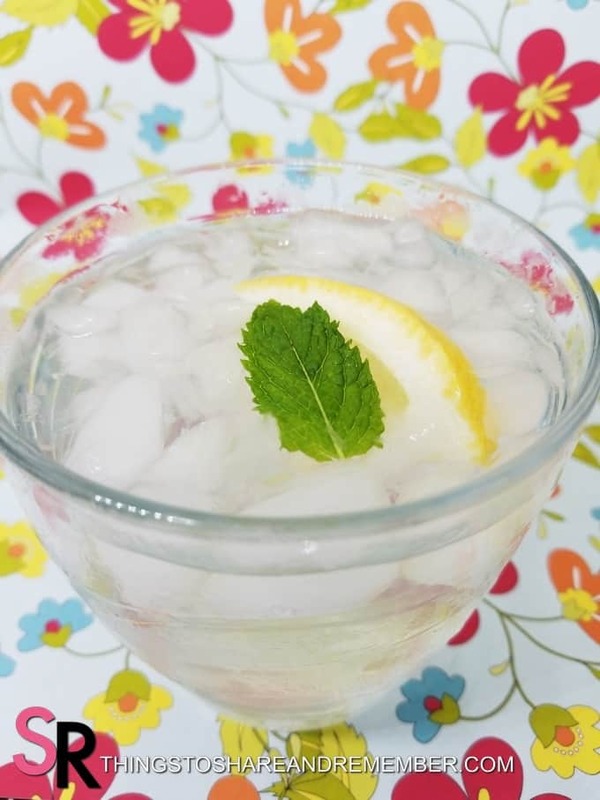 When you’re ready to serve your water, pour over ice. We prefer crushed ice. 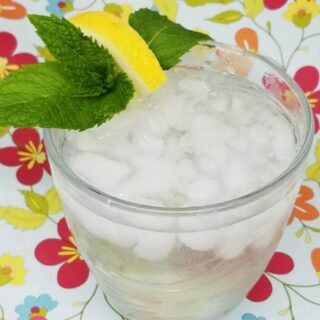 Garnish the edge of your cup or float it in the water. 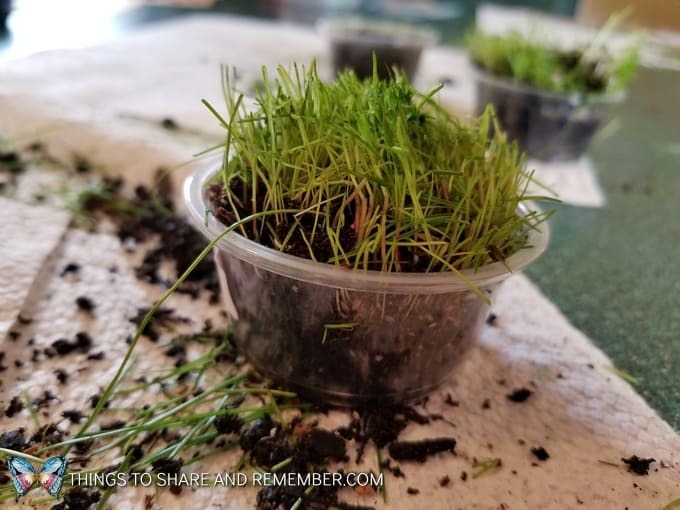 I served it to my preschoolers after playing outside. 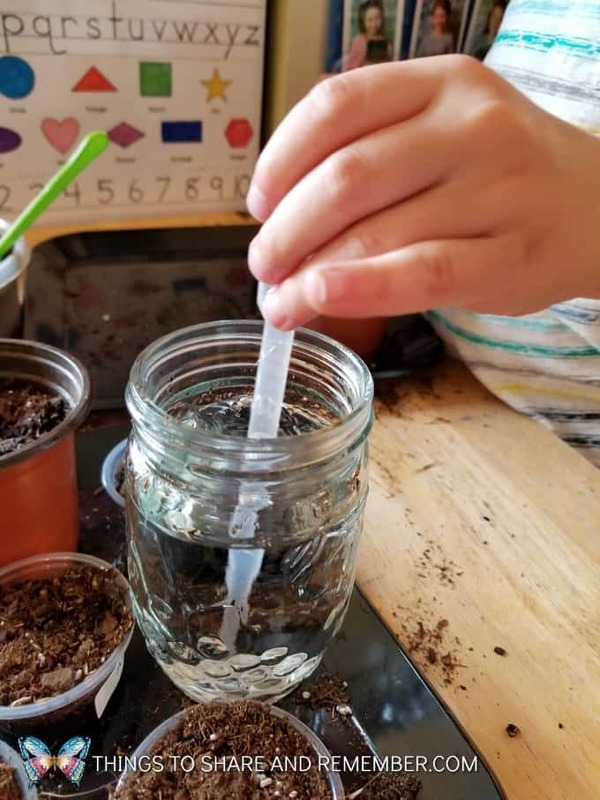 Add a straw for children – they can’t resist trying! 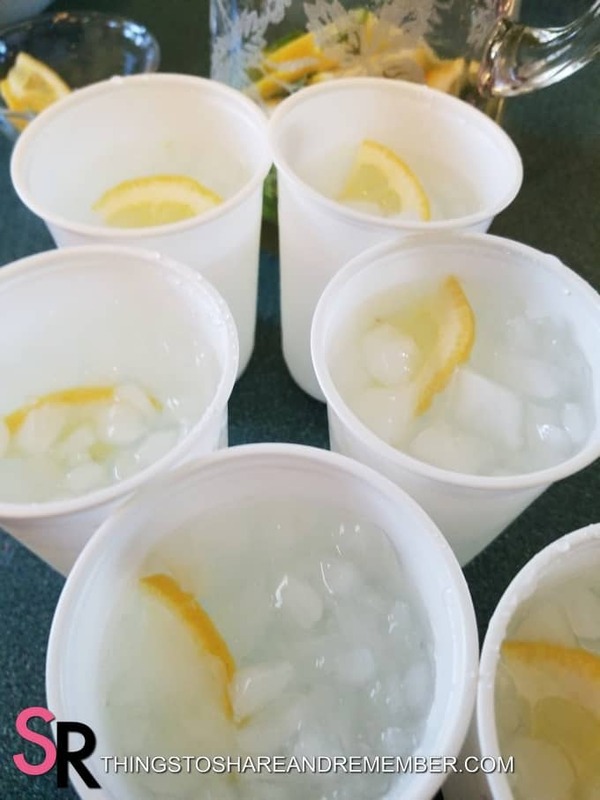 They loved the lemon pieces! All of them enjoyed it except the youngest (2-year-olds). 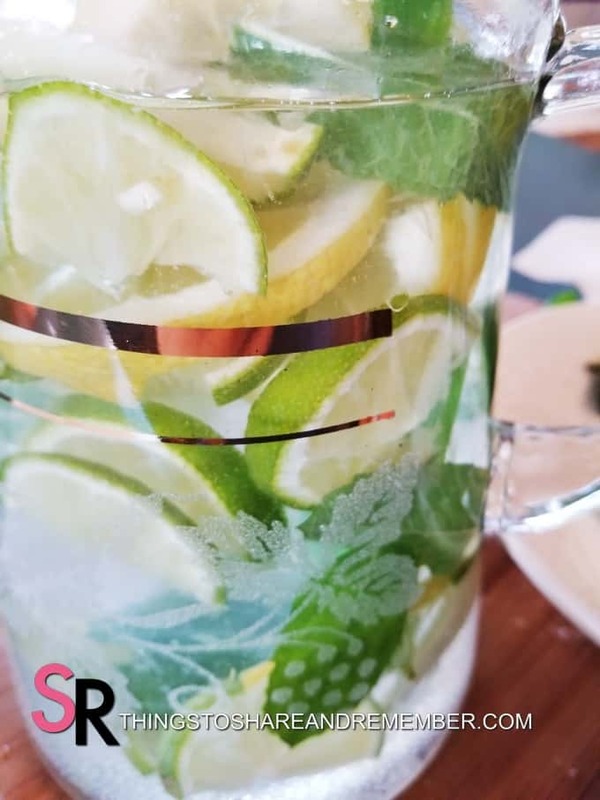 Refill your pitcher and enjoy it again! 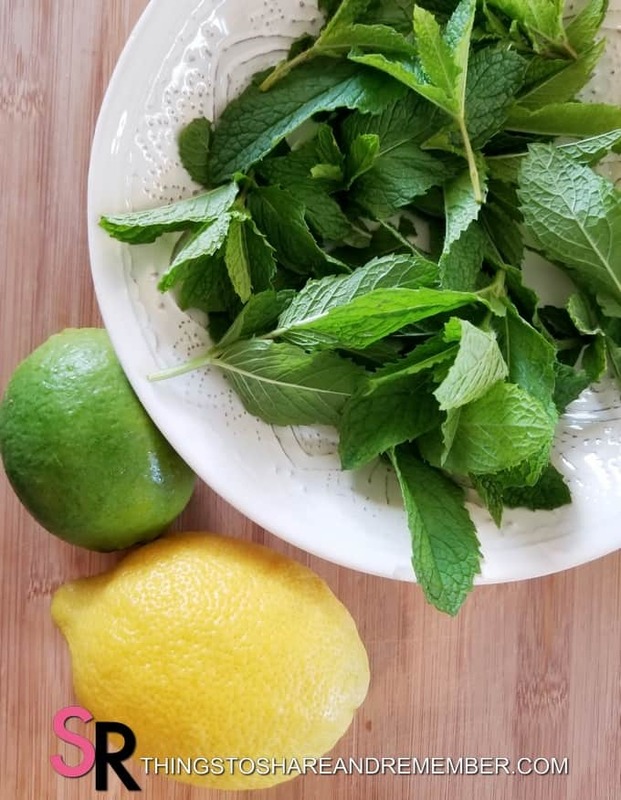 Your mint leaves may turn a little brown from the stirring and cold but they should hold up to steep two times. Ahhh! 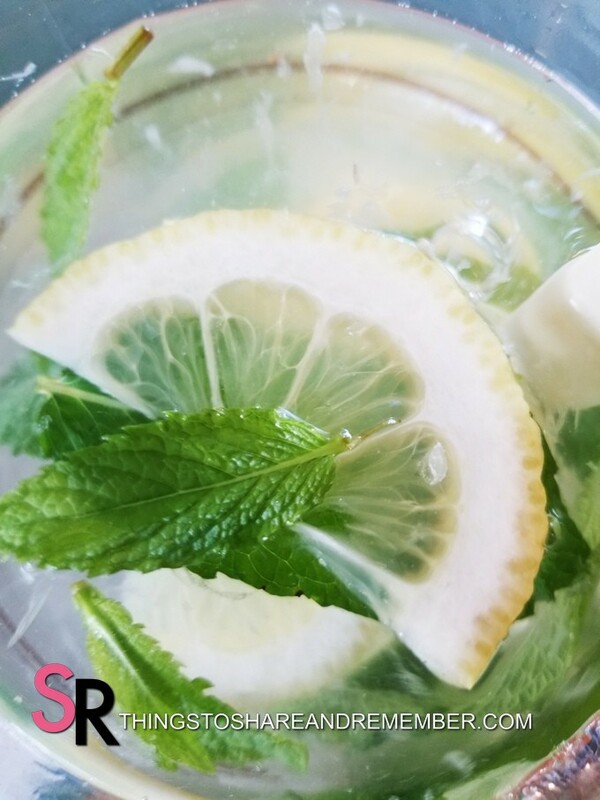 So refreshing and healthy! Happy Summer! 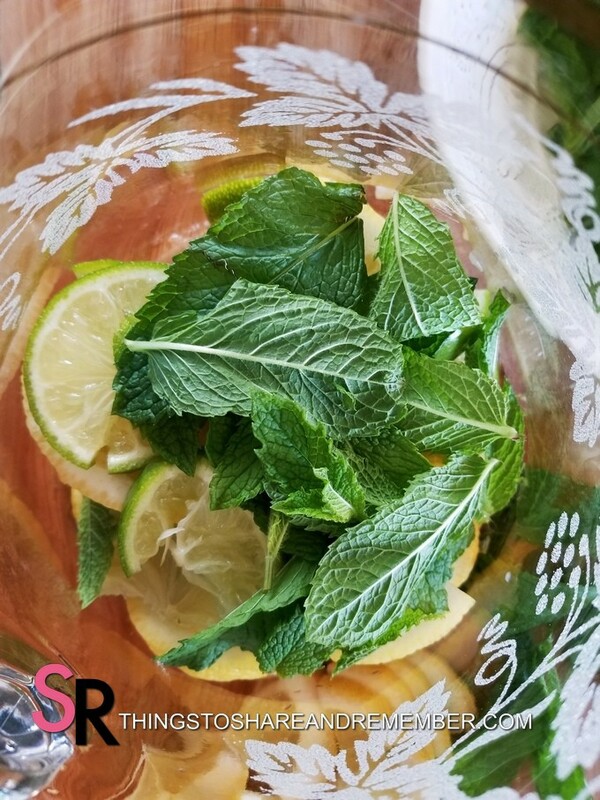 Need more ways to use fresh mint? It always sad to see the end of the summer come which means the end of the garden but, I leave my garden until late October or early November before I clean it out. We haven’t had a hard frost yet and there’s still a lot to explore in the garden in the fall. 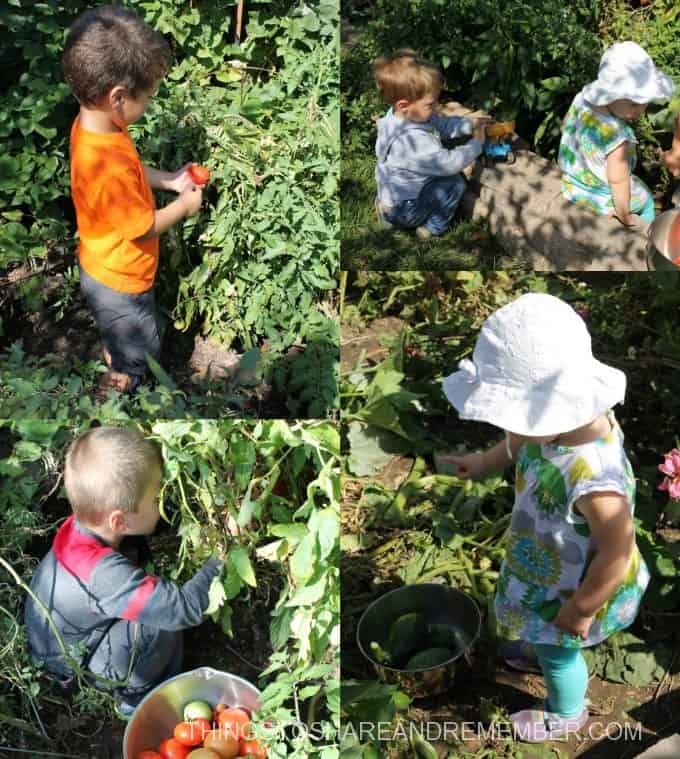 All summer long, the garden has a been a place for the kids to play and explore. 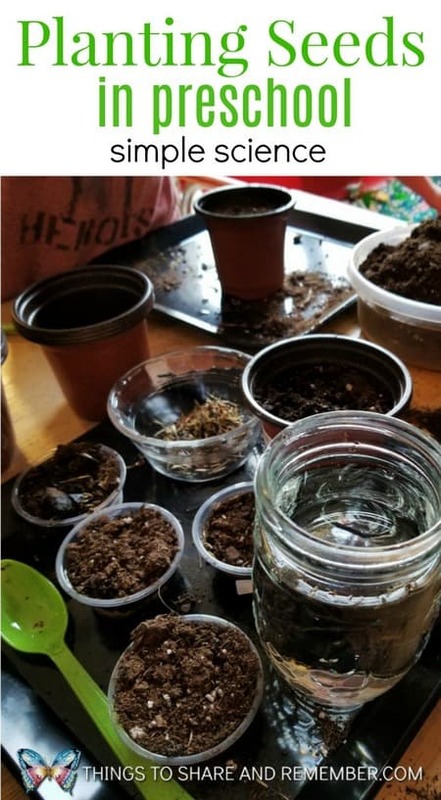 There’s still a lot of exploring to do in the garden in the fall! 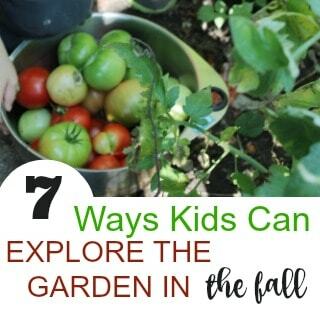 Here are 7 Ways Kids Can Explore the Garden in the Fall. 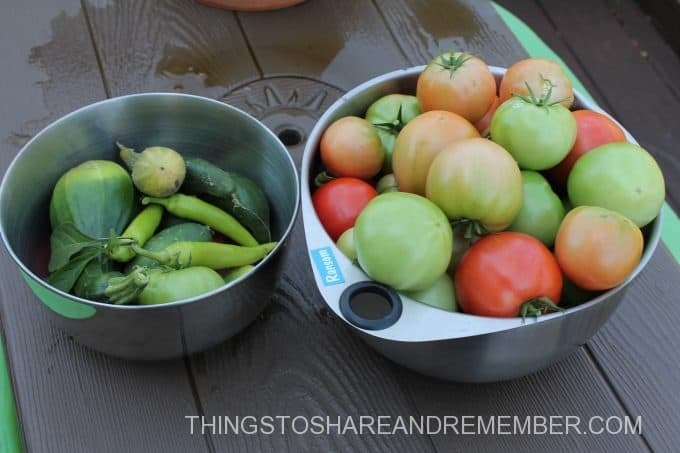 There’s always tomatoes and peppers that linger on after the prime growing season has ended. No reason to leave them to rot! Have the kids pick them. 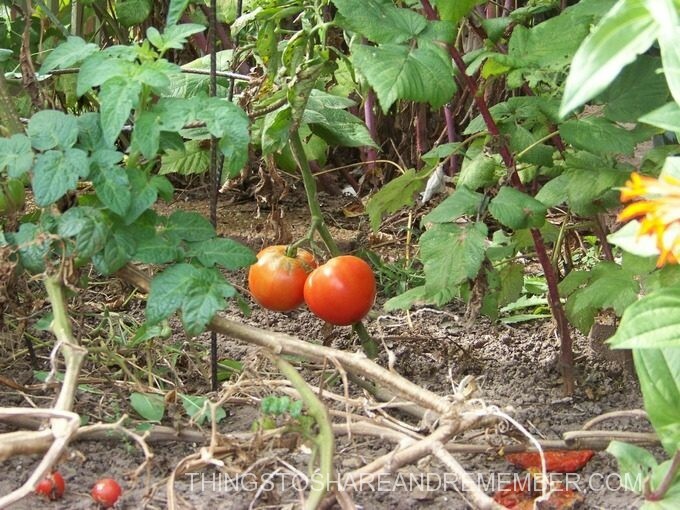 Green tomatoes can ripen after they are picked off the plant. 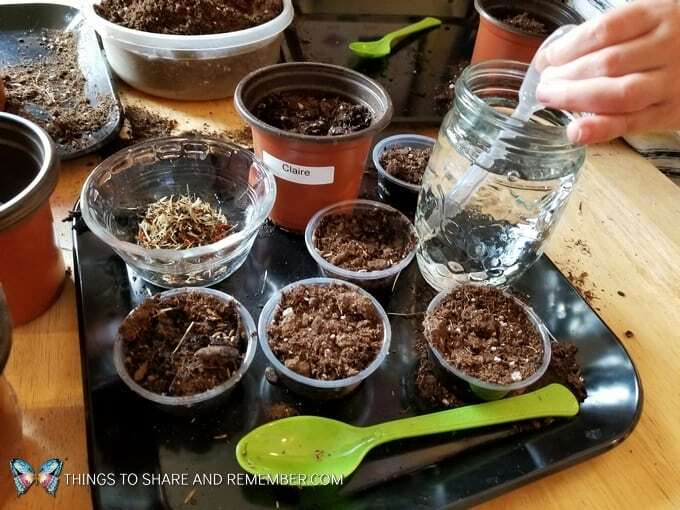 If the vegetables that are left are not good enough to eat, add them to a compost pile or worm compost bin. 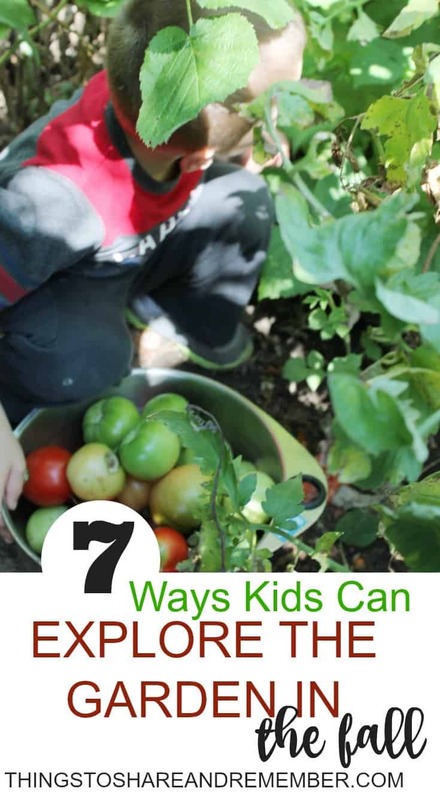 The kids will love to search for the veggies and pick them regardless of where they end up. 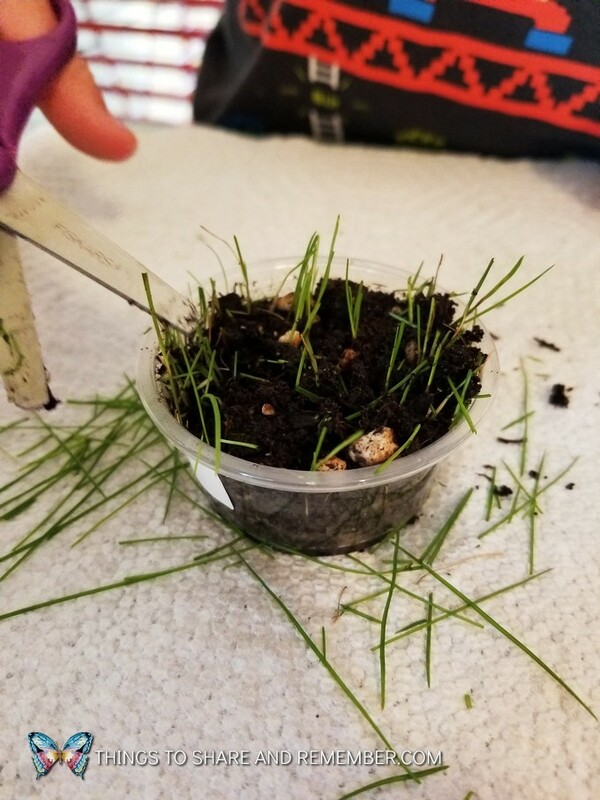 Kids love that they get to pick whatever they find. They don’t have to worry whether or not it’s okay, if it’s ripe enough or if we’re ready to use it. Everyone can help or just watch, if that’s fun for them too. 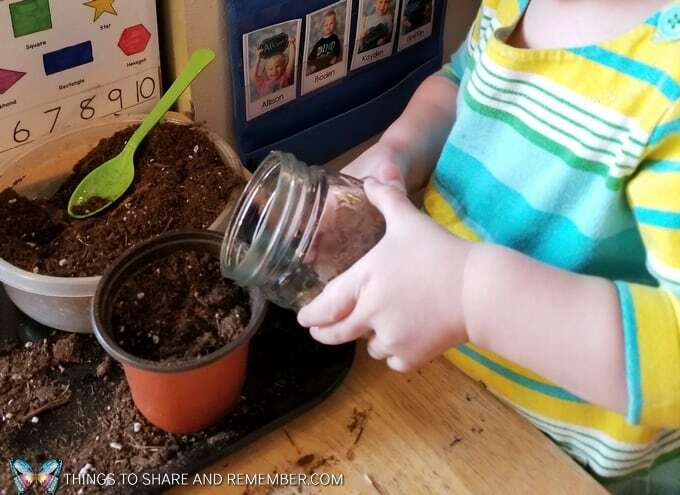 See the little girl counting the cucumbers in the bowl? Lots of vegetables still in the garden! Such lovely colors too. Trees, shrubs, and plants often have beautiful displays of berries into the fall. These often provide food for birds. My preschoolers always like to pick “berries” off our Prairie Fire crabapple tree. They’re fun to play with in the sand kitchen. Our American Cranberry bush viburnum has gorgeous red berries too. We’ve found berries on the neighbor’s junipers and on other flowering plants when the blooms are done. 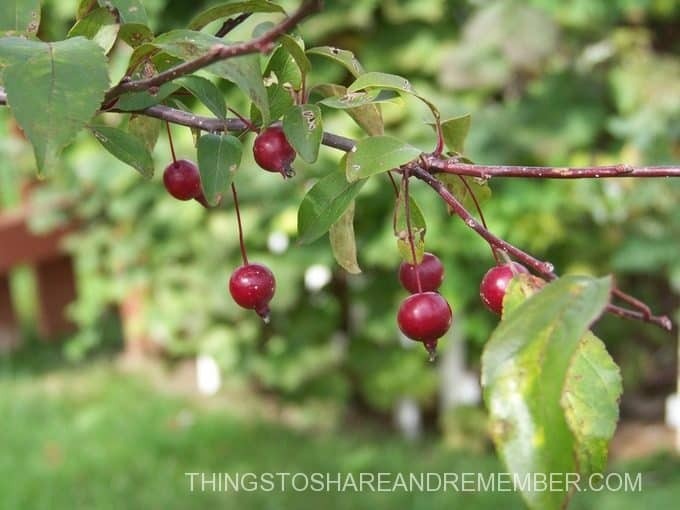 Look around your yard and garden to see what fruits and berries you can find! 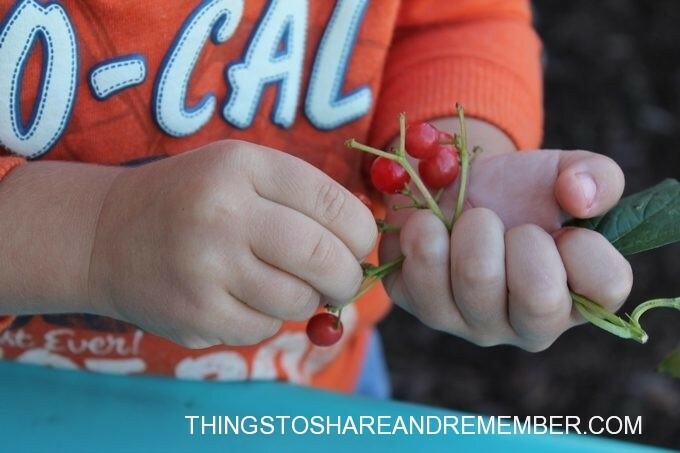 I always remind the kids that the berries or fruits on the shrubs, trees and bushes are not to eat. They are for the birds to eat. We never eat anything if we don’t know what it is because it may not be safe for people. Always supervise of course. 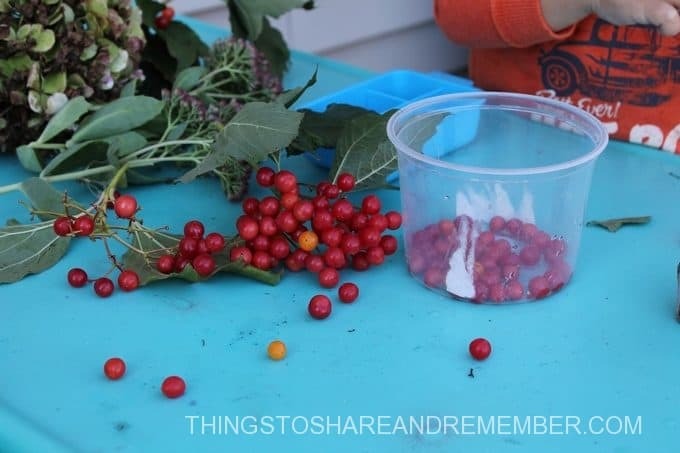 Picking berries off the plant can be fun fine motor work. There’s so much color this time of year so why not take a color walk? Look through the yard for colors and take pictures of what you find. Just enjoy the discovery and the beautiful colors you find, or make your photos into a book. 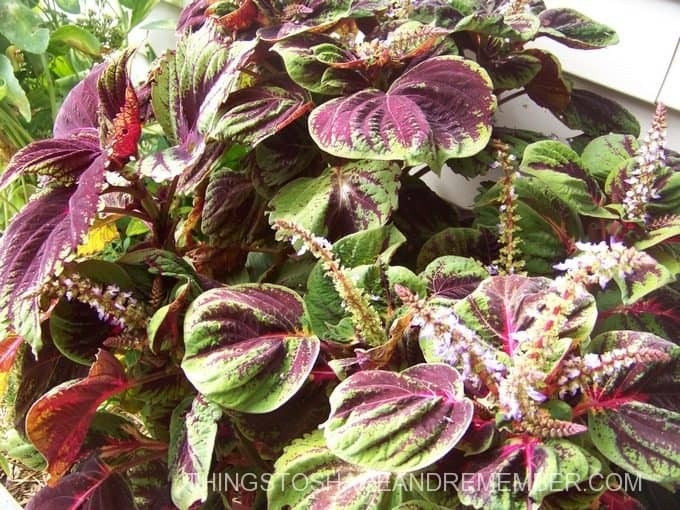 You will find some plants have many colors! 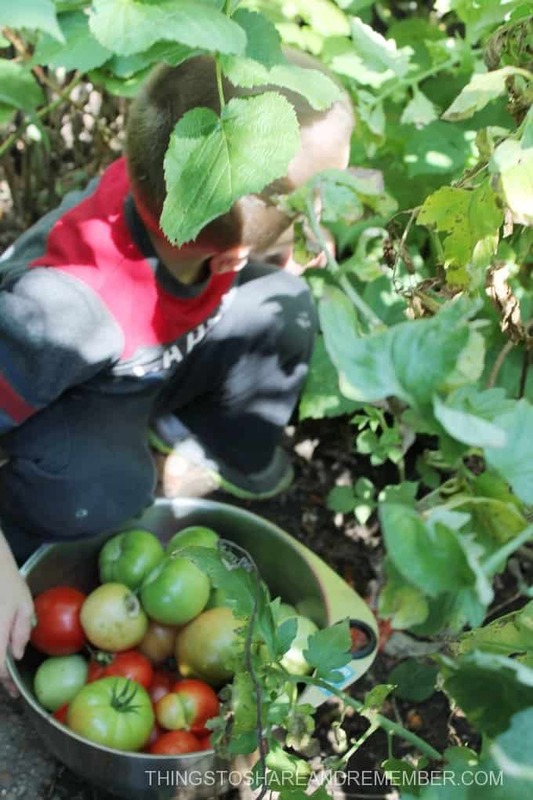 Cleaning out the gardens in the fall is a lot of work – work kids can help with. They enjoy helping with outdoor work! 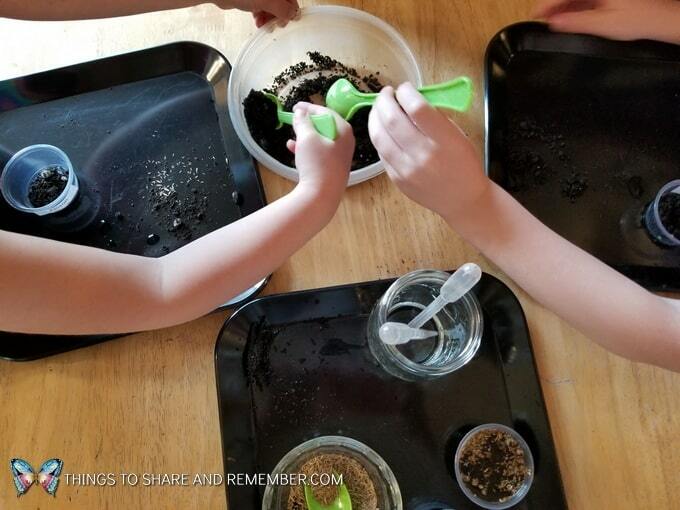 Pulling weeds and plants might be too hard for the little ones, but let them try. 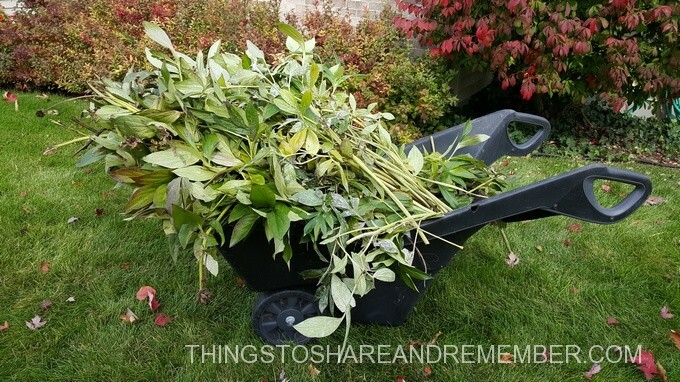 When they tire of that, give them the job of putting the plants into the wheelbarrow, bag or bin. It feels good to accomplish a job and see the results! 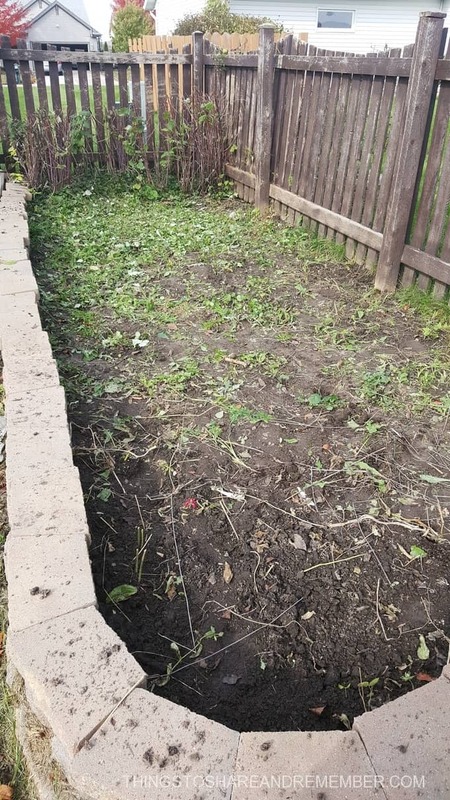 Older children can push the wheelbarrow to the compost pile, trailer or place they will be disposed. 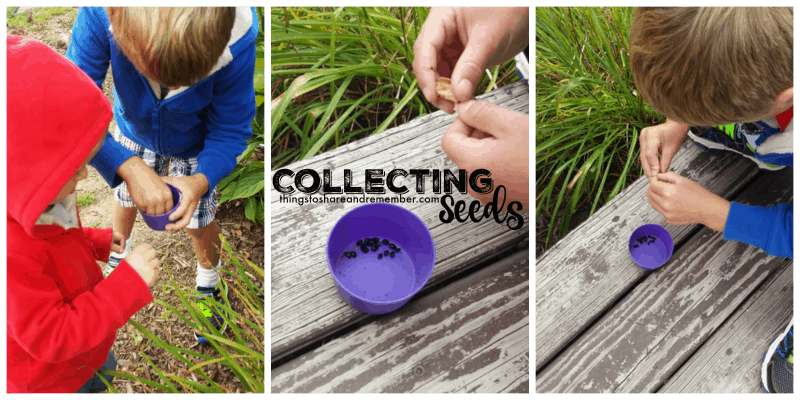 Looking for seeds is another fun activity for preschoolers. 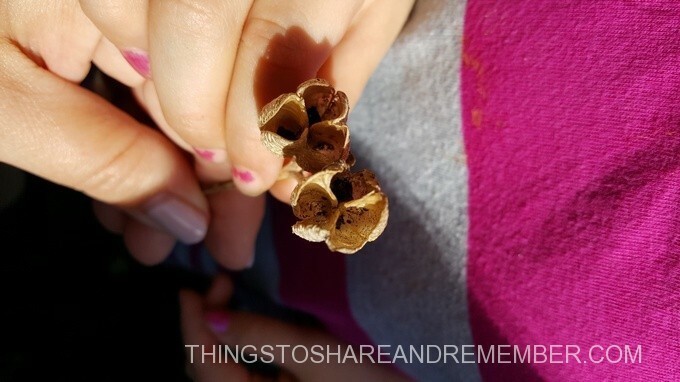 Many plants will have seed pods. 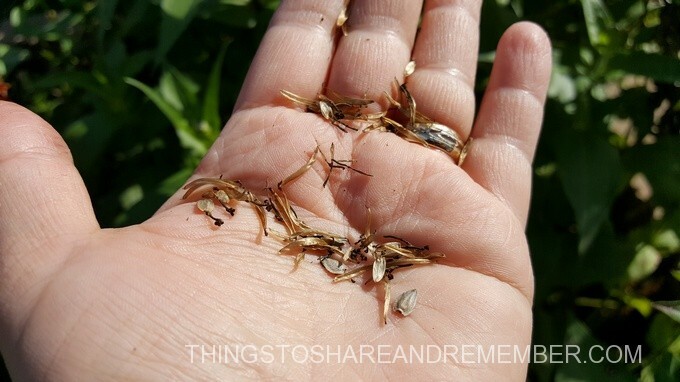 When they are dry, they release their seeds. Look for them and collect them. 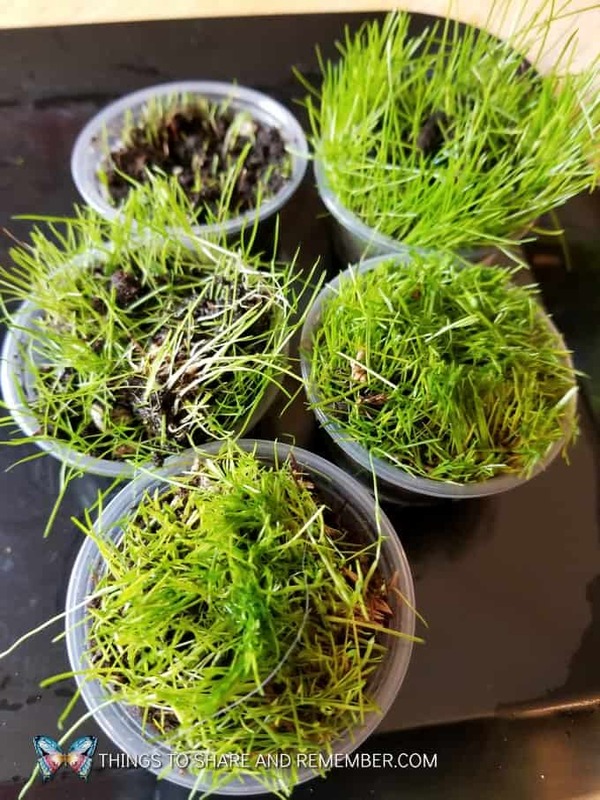 You may be able to replant them, or just use it as a learning opportunity. 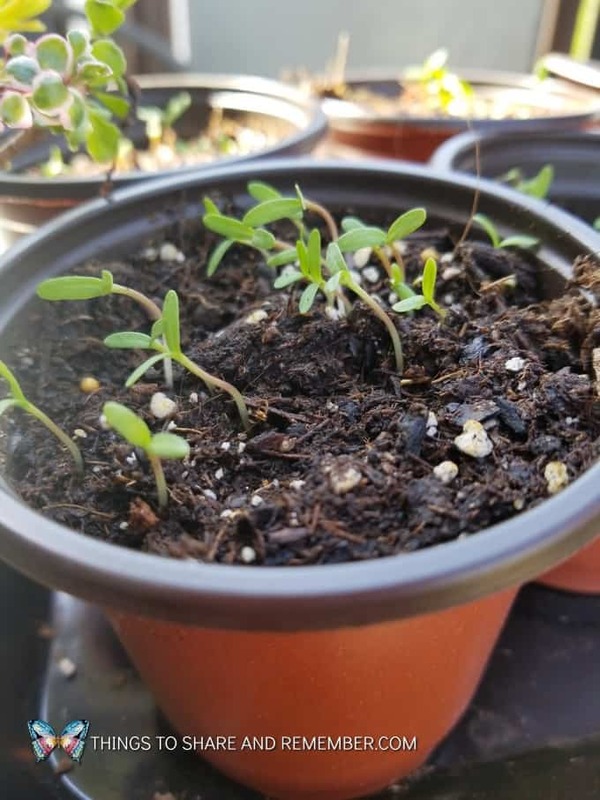 My group likes to pretend to plant them in the garden even though it’s fall and they won’t grow. 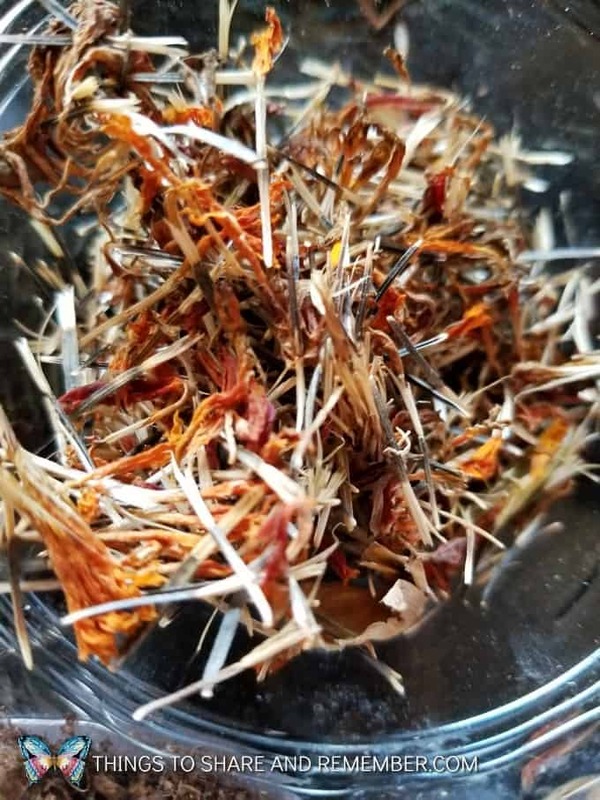 The seed pods pictured above are from the day lilies. The boys in the photos below were really into picking htem and collecting the seeds. 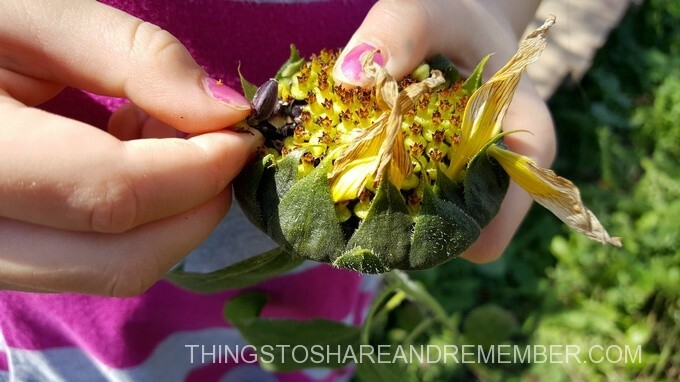 Sunflower seeds are always fun to pick out of the flowers. 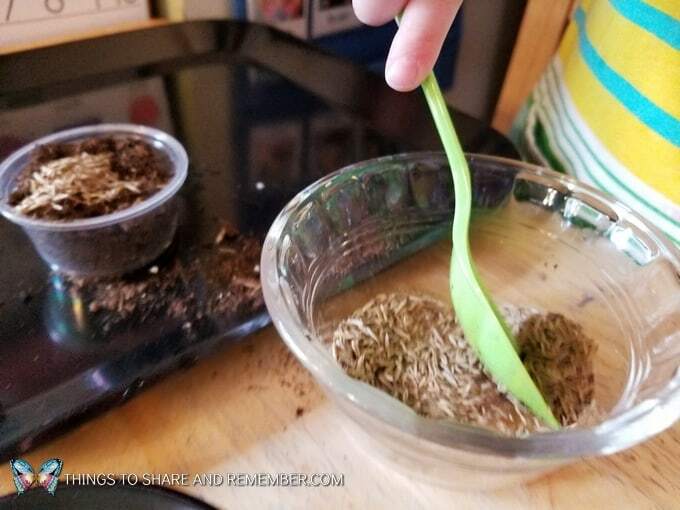 Read this post for more ways to explore seeds in preschool. 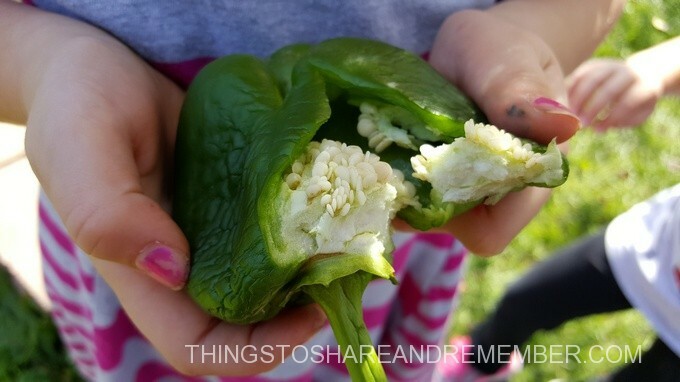 There’s seeds in this green pepper too! 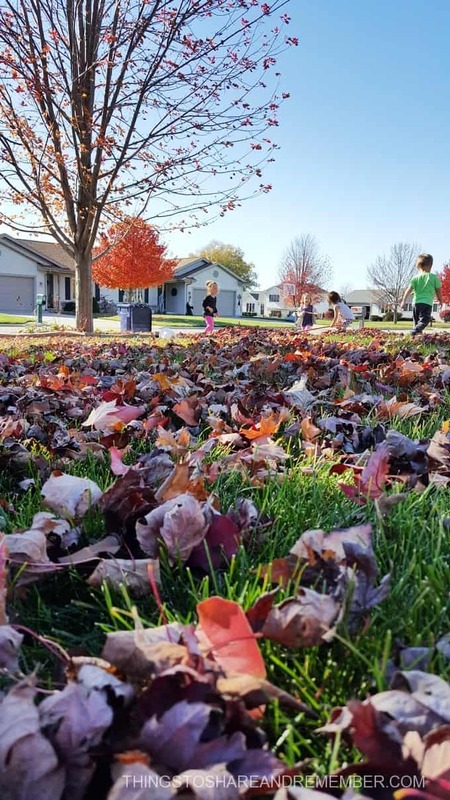 While leaves aren’t really in the garden, they are all over the yard. It’s another great way to explore the outdoors in the fall. 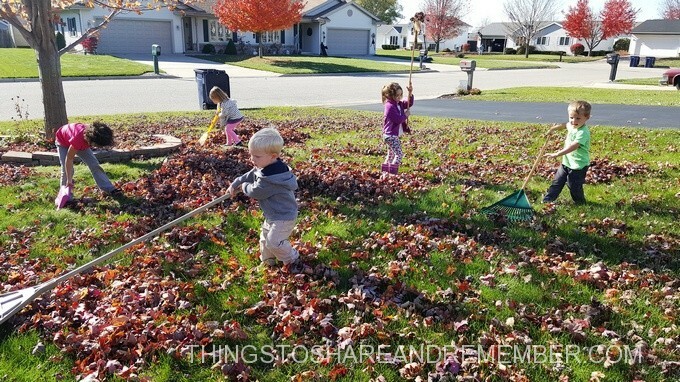 It’s so much fun to rake up leaves and play in them! Enjoy the fall days. 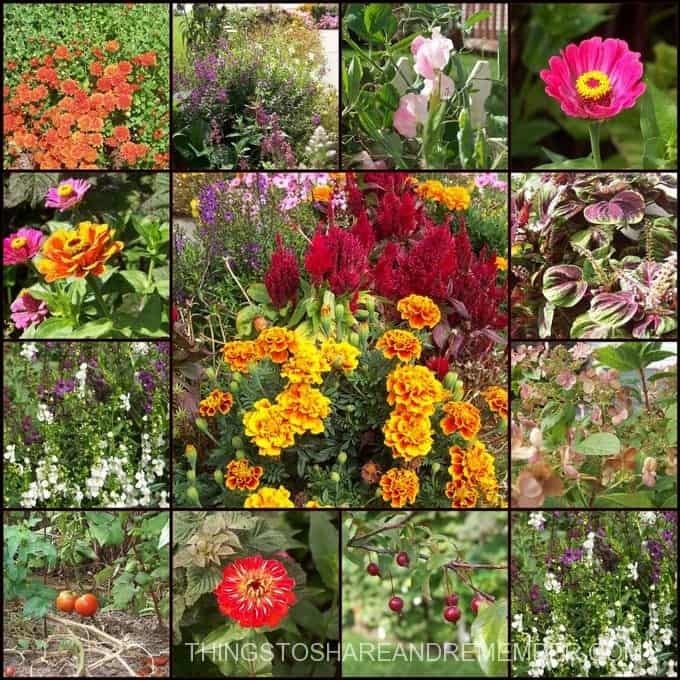 The garden and yard have so much to offer yet in October and November.